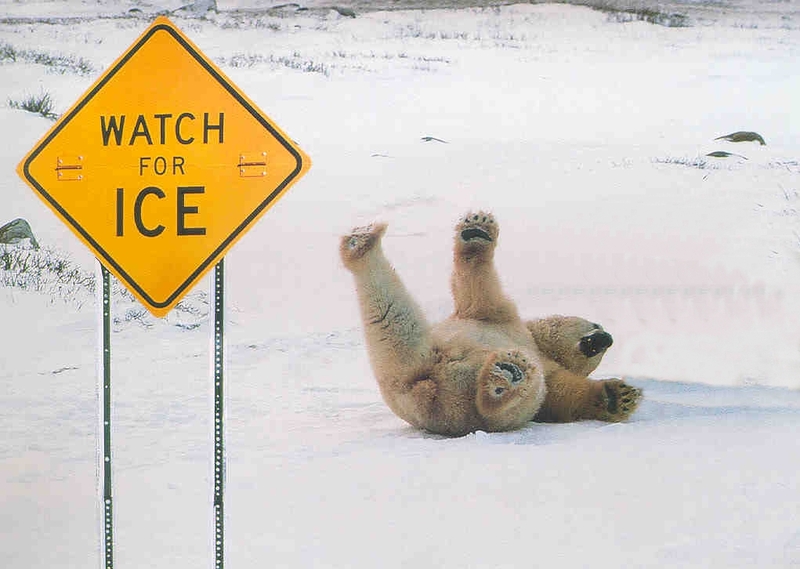 There are several types of slip and fall accidents including slippery surface falls, stairway accidents, falls due to snow or ice, falls from a terrace or balcony, parking ramp falls, sidewalk falls and bathtub and shower falls, weather-related falls, Claims of defective conditions, Broken sidewalk, to name a few. Accident Report. If you suffer injuries in a store, whether a department store or grocery store, make sure you file an accident report. You can do this by asking for the manager. The store manager will then document your version of the accident. This will prove to be valuable in representing you for your injuries. Unless you are unable, make sure you obtain a copy of the accident report before you leave. Evidence. We recommend you save the item that caused your fall. For example, if you slipped on a piece of fruit or a vegetable, place the item in a plastic bag and freeze it. You may also want to safeguard the shoes you were wearing at the time of the fall. These can be placed in a plastic bag and taped shut to preserve any matter stuck to your shoe. A property owner has an obligation to keep their property in a safe condition for those invited onto the property. If it can be proven that a property owner was negligent and knew or should have known about the dangerous or defective condition that caused a slip and fall, you may receive compensation for your injuries.